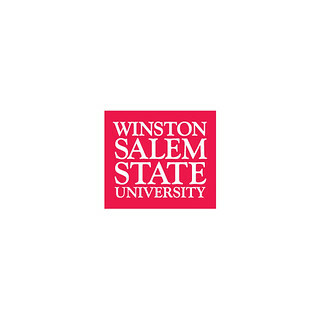 This branding initiative included refinement of the existing WSSU logo and creation and implementation of a university-wide branding style guide. The finalized campaign was recognized with several Service Industry Advertising Awards. 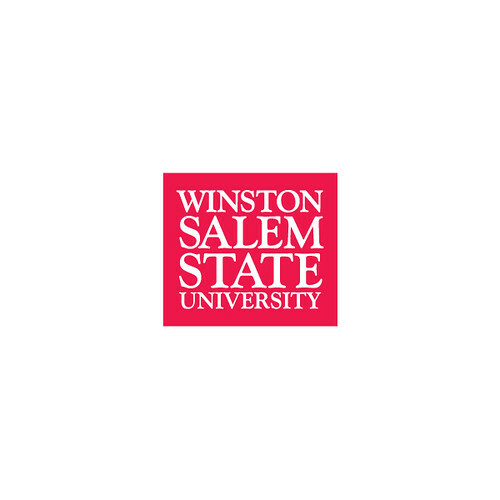 After the success of the initial branding initiative, a targeted recruitment campaign was developed for the WSSU Evening-Weekend College. The campaign ncluded newspaper ads, local radio spots and a micro-site related to on-campus open-house events. Overall enrollment in the university went up 17 percent as a direct result of both campaigns.